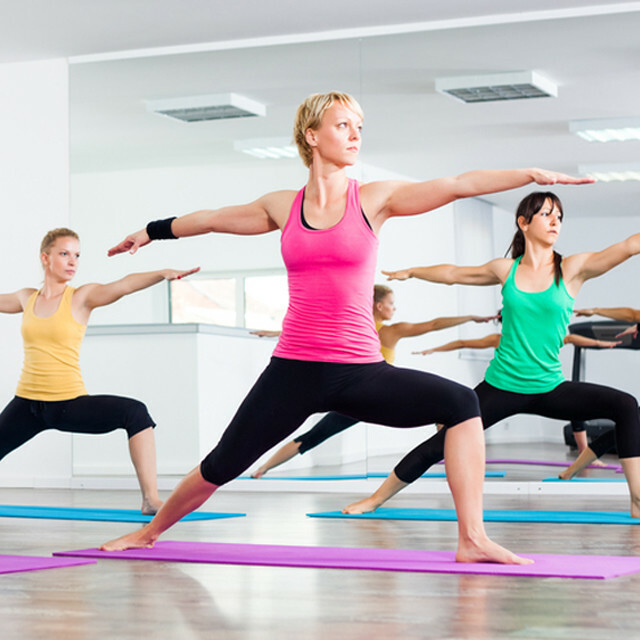 From Yoga to Zumba, we are the award-winning provider of fantastic gym classes in Greenwich. 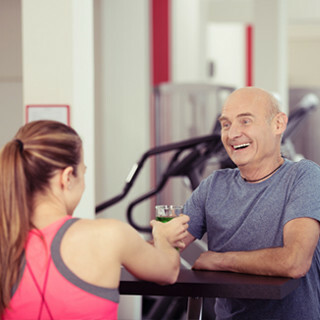 At Meridian Fitness, we offer over 50+ classes a week. 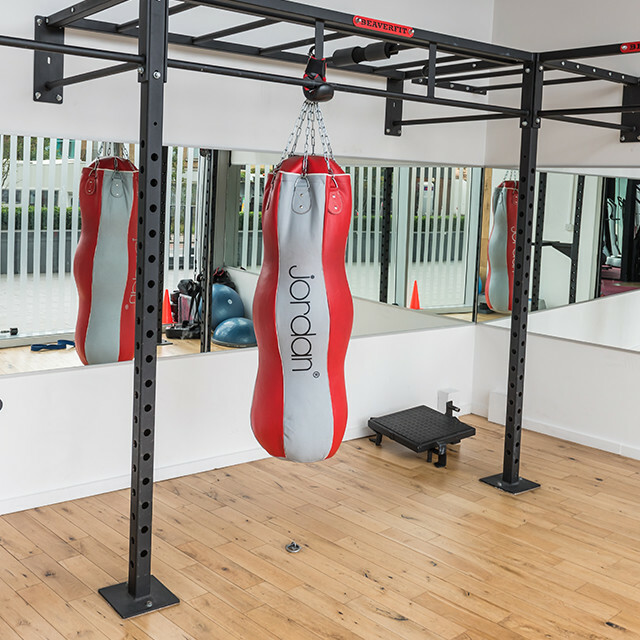 All our classes are grouped, so you know exactly what you are working towards. We have four main groups. Intended to give you a total wellness cleanse. These classes help reduce stress and improve posture, balance and flexibility. The best way to burn fat is to get your heart pumping, lungs bursting and put your heart and soul into it. Building muscle mass is just as important as losing fat. We show you how to build muscle and importantly keep it. Our classes challenge the mind & body differently than simply getting a few miles in. Expertly structured and smart purposeful training guarantee you will reach your goals more quickly. Our award-winning instructors challenge you to work beyond your perceived limitations. Our members are a big family and when you are absent, they will remember to ask, why. Our classes are a wonderful place to meet people, make friends, and discover solutions to problems. The heart of Meridian Fitness with custom designed workouts for all fitness levels to get the shape you want. From a revolutionary 90min Yoga class to Zumba, this is the studio where magic happens. Our worldclass instructors share their personalities, playlists, and strengths to create workouts that are always challenging and engaging. You bring your shoes, and we’ll provide great classes. 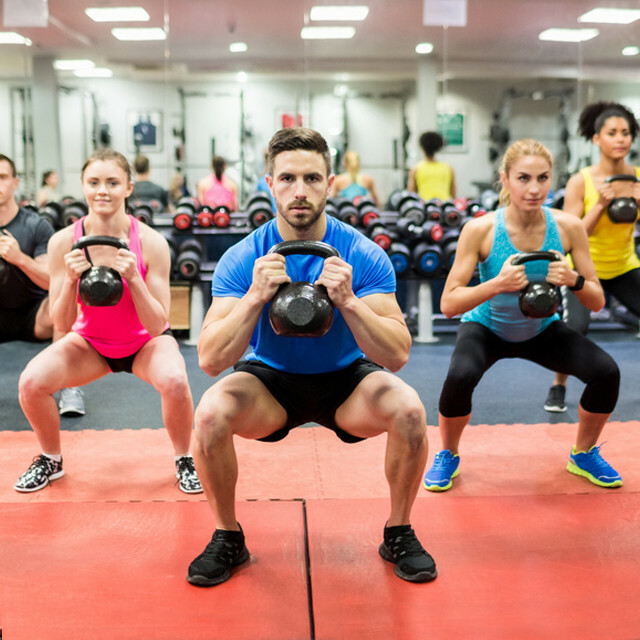 Delivering body-changing, high intensity workouts by bringing together the energy, motivation and culture of an awesome group class with the personal attention of one-on- one training. 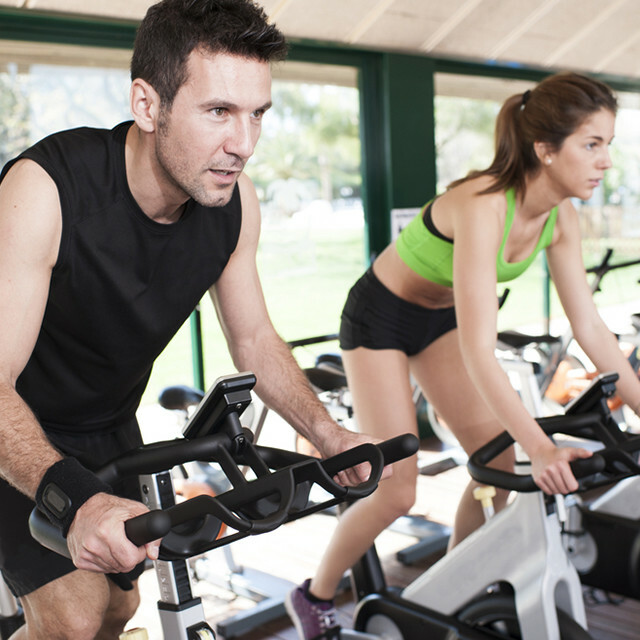 Meridian Fitness is the ultimate representation of health and wellness. healthy lifestyle that suits them. From Yoga to Spinning, Zumba to Six Pack, we are the award-winning provider of fantastic classes in Greenwich. We are the destination of choice for people looking for expert supervision, psychological support and better overall fitness. So how do you make sure you’re still showing up six months later? You find a club you like, and more importantly, one where you feel comfortable. As soon as you walk into Meridian Fitness, our energy and experience takes over. Our members are having fun and that experience makes us the club of choice in Greenwich. With our Free Trial pass, you can come in, meet the team, try a class and see how Meridian Fitness works for you.